It’s a black “pin it” button, with white lettering. It’s appearing in both the bottom right corner of the photo, as well as the post overall. I’m using Chrome…no clue if that makes a difference. Either way, thank you for linking me to that lamp! #2 is my fave! needing a new desk lamp too. perfect timing! Agreed with Ivy who commented before me – I can’t click any of the lamp links because of your round, customizable “Pin It!” button. Could you move the links down a line or two? But great lamps! 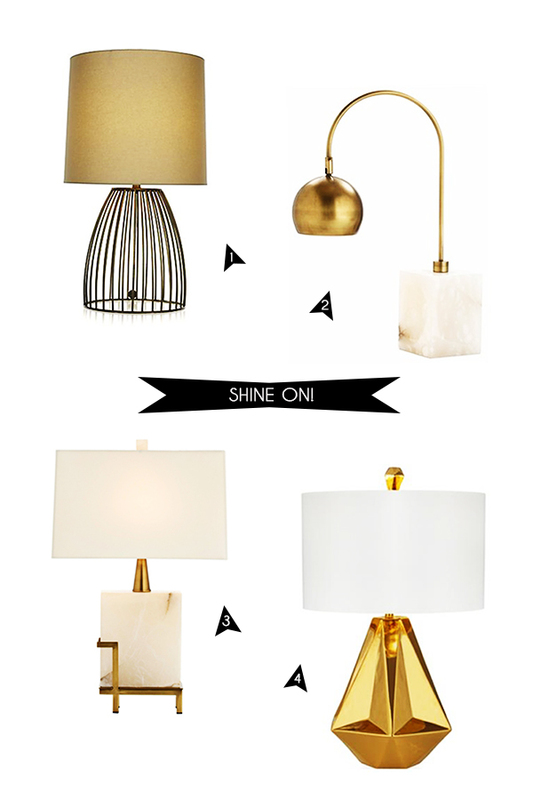 I’m having an obsession with lamps at the moment too, really need a new one for my desk. #2 is lovely! !